The world's biggest plastics show, K 2019, will present a variety of proposals and solutions relating to the circular economy, as it recognises that plastic is under fire and gaining an increasingly negative perception. The producers of K 2019 say that while images of whales whose bellies are full of plastic are distressing, the fact is that 'not one of the 7.5 billion inhabitants of this planet could live a normal life without plastic, regardless of whether they are conscious of this or not'. K says the plastics industry must present concepts for the future and demonstrate that plastic and environmental protection are compatible. Issues such as waste collection systems and collection rates, recovery methods, recycling and the circular economy are now more centre stage than ever before. It says the industry has achieved much in recent years. The demand for plastics continues to rise. In its report Plastics – The Facts, Plastics Europe pointed out that the production of plastics worldwide was 348 million tonnes in 2017, around four per cent higher than in 2016. In Europe, the output of the 28 EU countries plus Norway and Switzerland rose from 60 to 64.4 million tonnes (up seven per cent). Europe accounts for around a fifth of global production, placing it second among producers, after China (29 per cent) and just ahead of the NAFTA region (18 per cent). Although a degree of consolidation has led to a reduction in the number of companies in the European plastics industry to around 60,000 since the last K event, figures for those employed in the sector have increased, with 1.5 million working in the plastics industry and generating stable sales of about €350bn in 2017. 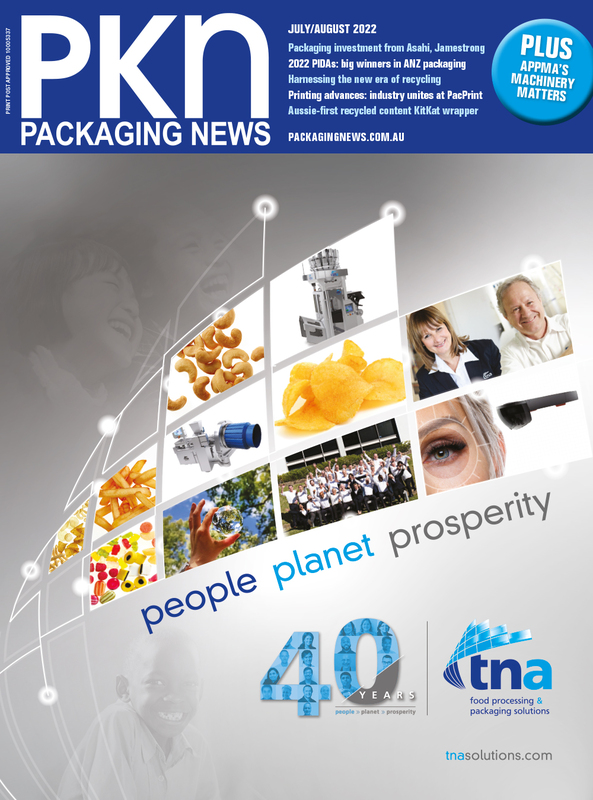 Almost 40 per cent of plastics produced, the largest proportion, is sourced by the packaging industry. In the packaging industry in particular, plastic is frequently the material of choice when it comes to the resource-efficient provision of products and services. Plastics mainly reduce the consumption of resources in the usage phase, a fact which is frequently overlooked when the question of resource conservation arises solely in relation to the handling of waste. This is also the case when it comes to the second most important customer for plastics: the construction industry. This sector consumes almost 20 per cent of all plastics. The automotive industry uses around 10 per cent of output, achieving the highest level of growth in a comparison of 2016 and 2017. The advantages of plastics are particularly evident in the car, given their lightness and adaptability in a variety of applications. Their impact on the reduction of the carbon footprint is decisive. In Europe, recycling of plastic waste increased by almost 80 per cent in the ten years between 2006 and 2016. At 40.9 per cent, plastic packaging now accounts for the majority of recycling, followed by energetic recovery at 38.8 per cent. Criticism is also directed at other disposable plastic items such as cutlery, plates, drinking straws, stirrers and balloon sticks. Together with fishing gear, these account for 70 per cent of the 8 million tonnes of plastic that end up in the oceans every year. The EU Commission has proposed requiring that these objects be manufactured from environmentally friendlier, more perishable materials in future. Disposable beverage cups made of plastic should only be permitted if the lid and seal are permanently attached components. K says that PET bottles are 'the perfect example of packaging items that are perfectly recyclable', mainly on a bottle-to-bottle basis and not infrequently to a rate of 100 per cent. The proportion of PET bottles recycled in Europe in 2017 totalled 58.2 per cent. Striking differences are evident between countries. Whereas recycling rates of up to 95 per cent are recorded in Germany and Finland, a study conducted by Petcore indicates that some Mediterranean countries struggle to achieve 40 per cent. Recycling is a designated product category at K 2019, and is also discussed in the K Specials, as is the entire field of Circular Economy. The special show Plastics Shape the Future aims to involve both politicians and socially relevant groups, while the Science Campus of K 2019 stands for the dialogue between science and business. K 2019 will take place in Dusseldorf from 16-23 October.